Dosas are a staple at my home; they’re easy to make, go with all kinds of side dishes and are healthy. However, my son was bored with all the usual (according to him, ‘boring’) dosa varieties and he wanted something new! I was searching for a different kind of dosa when I came across one here. 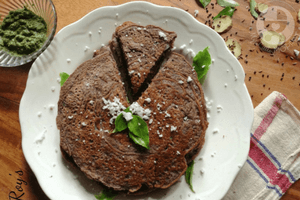 This is a different kind of ragi dosa, and not the regular one made by mixing ragi flour with Dosa batter. With a few additions to the original recipe, I got a new instant ragi dosa that had my son smiling!! 1. Mix all the dry ingredients together in a large bowl. Add the wet ingredients and whisk to make a batter with the same consistency as dosa batter . You make the batter very thin as for rawa dosas, I made mine a little thick since my son prefers it like that. 2. Drizzle the dosa tawa with oil or ghee. Pour a ladle of batter and spread it as you would for a regular dosa. When the sides begin to cook, flip the dosas over and cook on both sides. 3. The dosas should be a light brown. Serve with chutney or a dip of your choice. You can actually make any version of this dosa by mixing in vegetables of your choice. 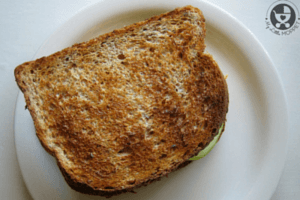 You can also top with some grated cheese, if that’s what it takes to get your little one to eat! 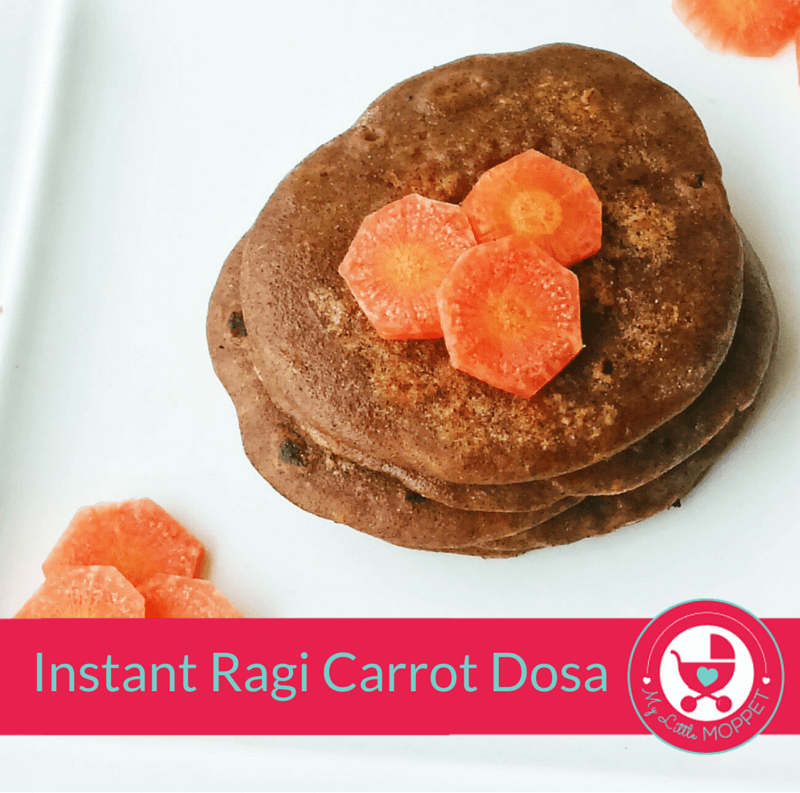 P.S – Do not forget to checkout our other yummy easy Ragi Recipes for Babies and Toddlers. 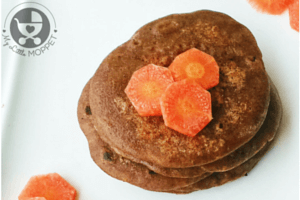 If your child is bored with the usual variety of rice and ragi dosas, turn things up a notch by making this instant Ragi Carrot Dosa - healthy and yummy! Mix all the dry ingredients together in a large bowl. Add the wet ingredients and whisk to make a batter with the same consistency as dosa batter . You make the batter very thin as for rawa dosas, I made mine a little thick since my son prefers it like that. 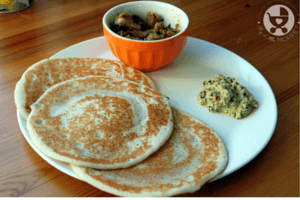 Drizzle the dosa tawa with oil or ghee. 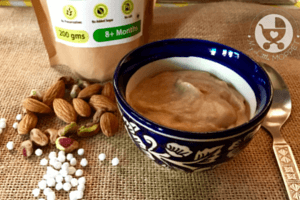 Pour a ladle of batter and spread it as you would for a regular dosa. When the sides begin to cook, flip the dosas over and cook on both sides. The dosas should be a light brown. Serve with chutney or a dip of your choice. 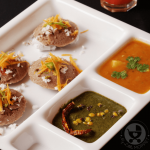 Can this dosa be made with sprouted ragi powder that is available on your site? 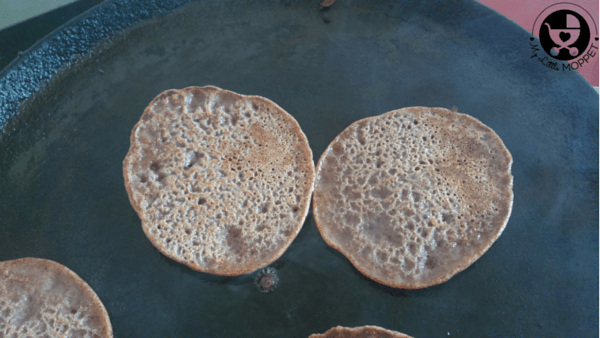 Yes, This dosa recipe can also be made with My Little Moppet Food’s sprouted ragi powder. Dosa doesnt turn out to be soft. Why so. Try making the batter little more thick if you want it to be more soft. Yes Seena, You can give dear. My son is 9 months old, he is not interested in formula milk and even my breastmilk, what should i do? You can give other forms of milk like curd, cheese, paneer. Also give shakes and other foods which have milk as an ingredient. Hope you are following the monthly chart as per baby’s age. Great recipe! My little one quite likes these. My dosas are sticking to the pan while flipping and not easily coming off even after greasing it with oil . 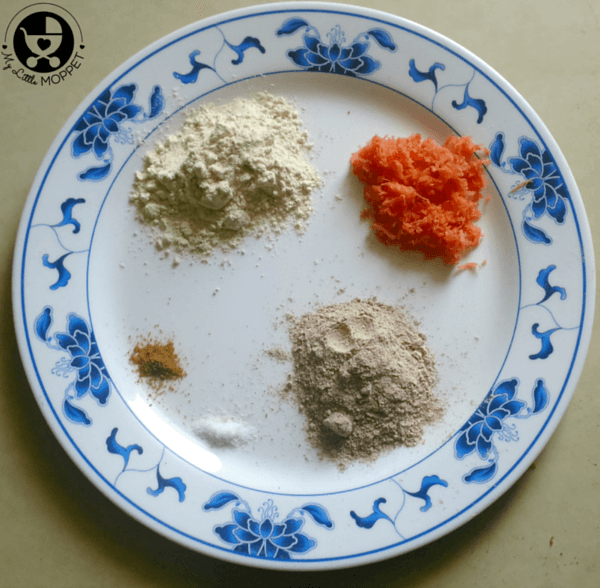 I am adding rice powder instead of wheat powder is it due to that? 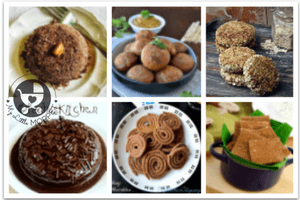 Thx for your recipes ..:)) Is ragi millet advisible during winter ? 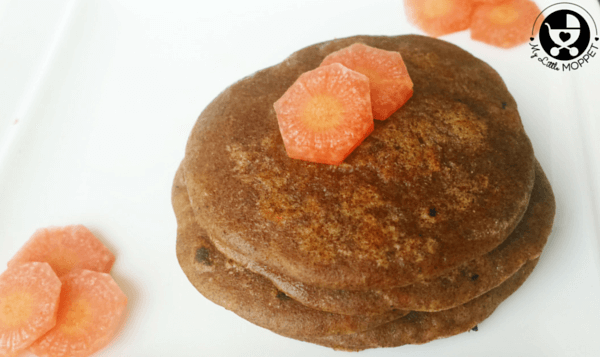 You mean to say fermented ragi batter?